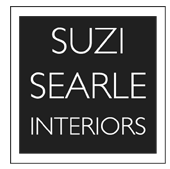 With 22 years’ experience in the interior design business, Suzi has undertaken a wide range of projects in London and across the UK. She is very hands-on and has an expert team of craftsmen and suppliers. Suzi’s number one priority is to get to know the client and their requirements, so that the client’s house can ultimately reflect them, their personality, and their way of life, which in turn transforms their house into a home. 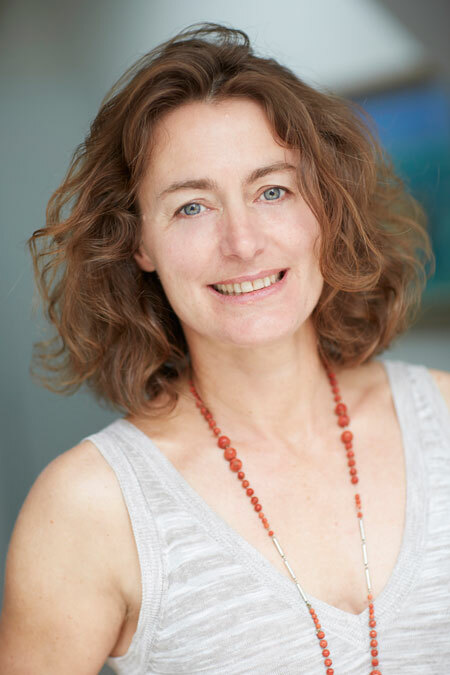 Whether you are simply looking for one-off advice for a project you are carrying out yourself, or wanting someone to project coordinate the total renovation of a large family home for you, Suzi is happy to help. She is used to dealing with everything from sourcing of products, planning and designing kitchens and bathrooms, drawing electrical layouts, designing individual pieces of furniture, to fully project-coordinating a complete interior rebuild. Suzi takes away the hassle to make the process of change a matter of clear choices and informed decisions for the client, keeping them fully in the loop at every stage of the project, and aiming always to deliver on schedule and on budget.